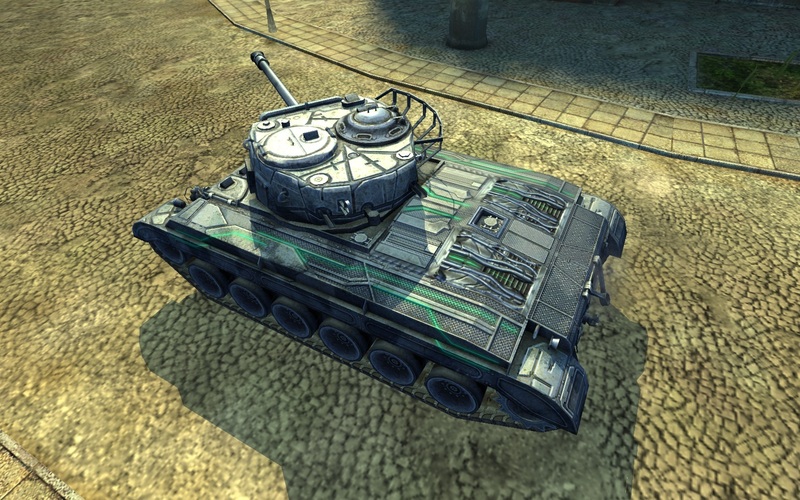 Many of you will recognize this tank from World of Tanks PC, others never heard of it. 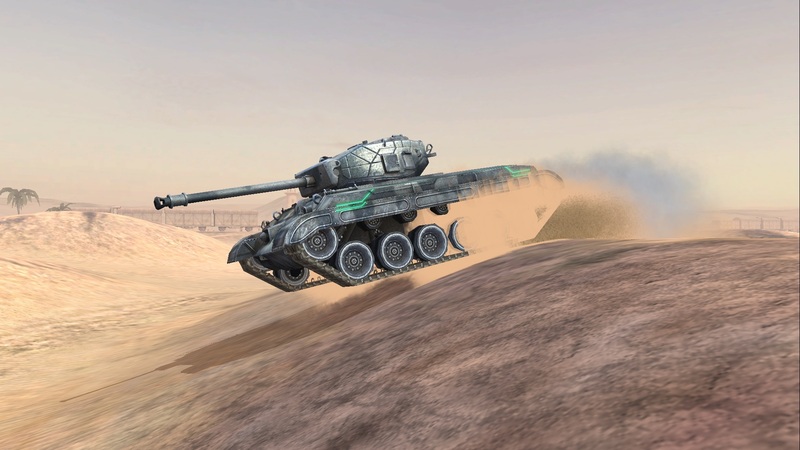 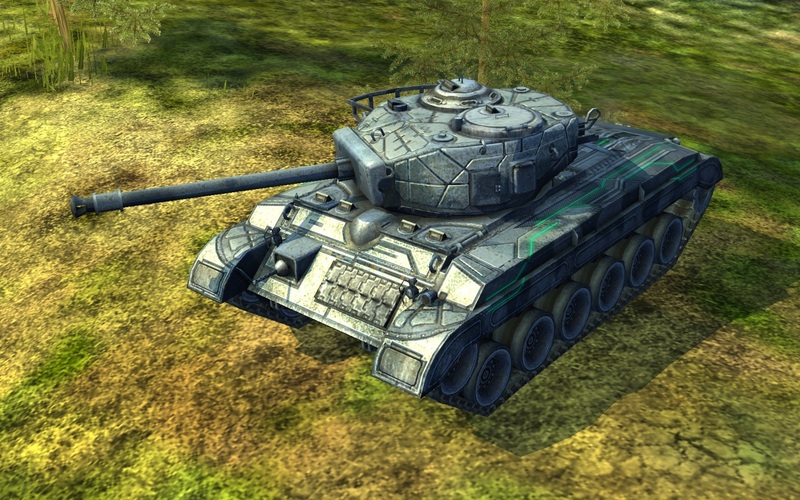 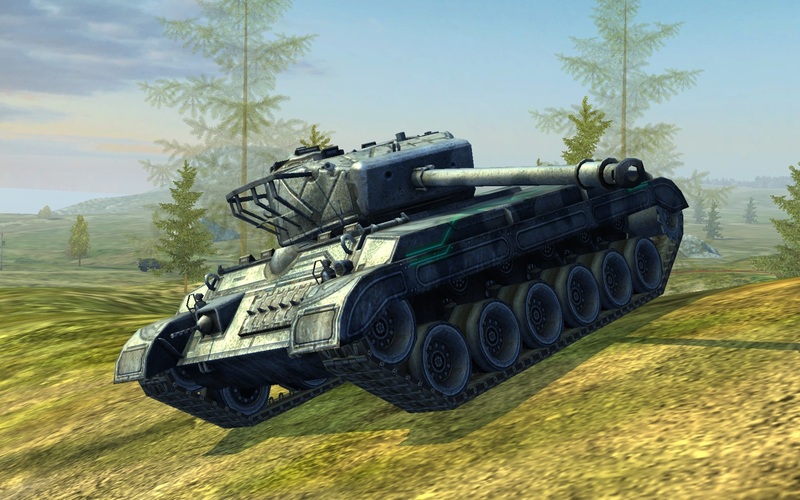 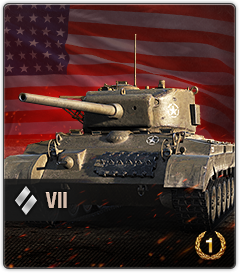 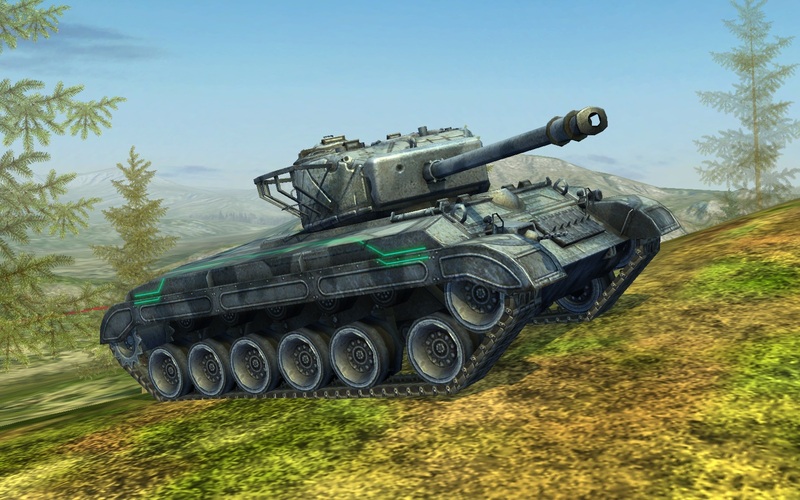 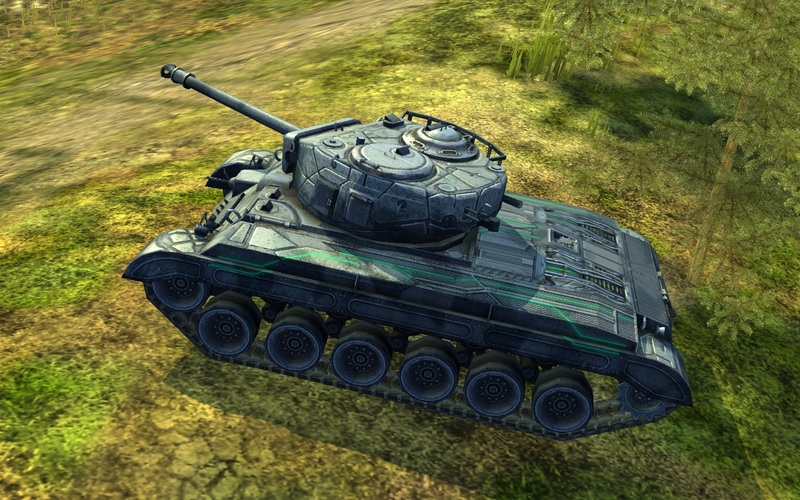 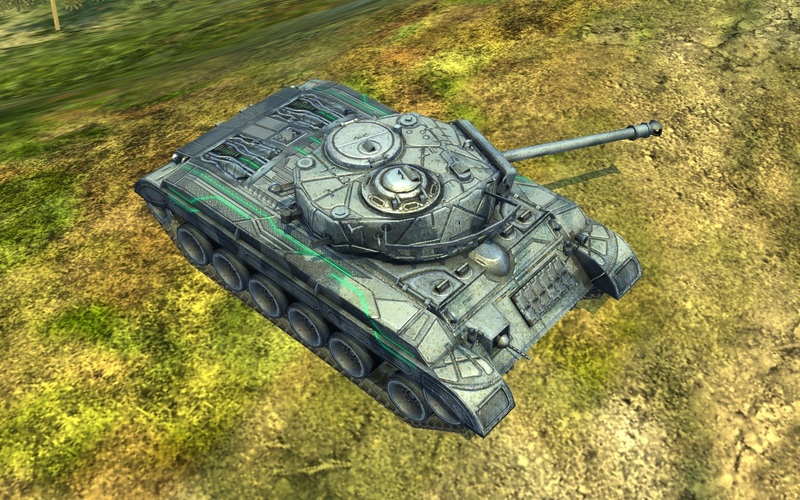 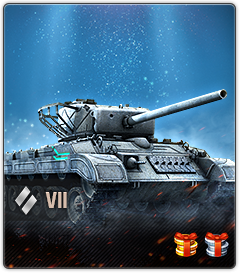 Please welcome the T23E3 American Medium Premium Tier VII tank, a reward tank in WoT PC given away in a Clan Wars event, but now available to all in WoT Blitz. 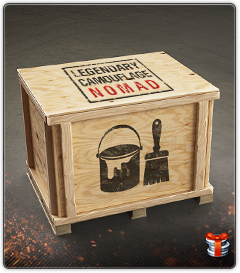 And no, you don’t have to buy it with the Nomad camouflage if you don’t want it, the tank it’s available with a Garage slot and if you later want the camouflage you can get it separately also.